Ready to gain a deeper insight into your own body and health? State-of-the art clinical tests are a valuable tool used as an immediate and reliable indicator of current health status and to identify imbalances. 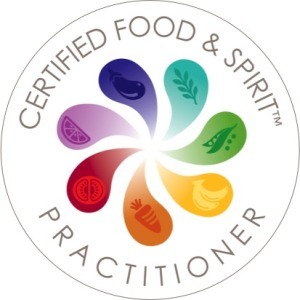 Amongst other diagnostic techniques, they can help us better understand your unique nutritional needs and help guide your bespoke dietary and lifestyle plan. Talk to me to find out which test might be the best starting point to help you move forward with your own health, weight loss or wellbeing. I am trained a practitioner with a number of testing companies whose tests aren’t available directly to the public. Using the most innovative technologies available, this advanced and ground-breaking stool test provides valuable clinical insight into digestive performance, gut inflammation and the gut microbiome, as well as screens for infectious agents such as parasites. Imbalances in any of these areas may affect not only gastrointestinal health but overall health and metabolism. The findings of a GI Effects profile provide immediate, actionable clinical information for the effective management of gut health. 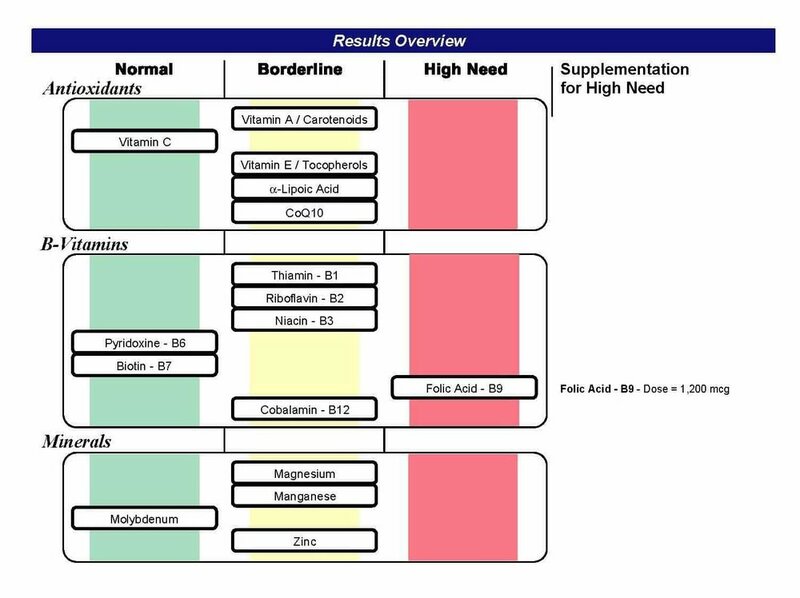 Whether you have a chronic health condition, you're an athlete, or you're simply feeling ready for a general health assessment, this test will identify your unique nutritional needs and specific areas of metabolism that need additional support here and now in order to achieve optimal health. It provides a personalised functional assessment covering antioxidants, B vitamins, digestive support and minerals. Four critical areas of metabolism are measured: gastrointestinal function and dysbiosis markers, cellular and mitochondrial energy metabolites, neurotransmitter metabolites and functionally important organic acids. Please contact me to obtain a full list of tests available, see sample reports or discuss which may be most suited to your requirements. There is no such thing as a 'one size fits all' approach. 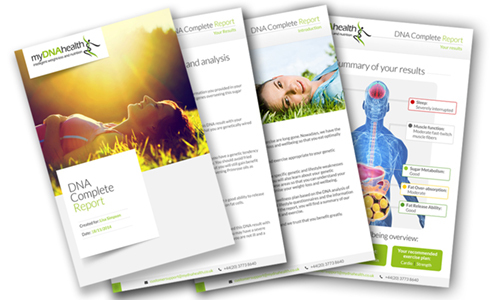 Did you know that your genetics hold valuable information that can provide you with a life-long dietary and nutritional 'blueprint'? Combining a nutri-genetic saliva test with an environmental assessment helps build understanding of areas of your current diet and lifestyle that may be 'working against' your genetic predispositions, so you can can start to make positive, proactive changes to more effectively address issues with weight-loss, detoxification, methylation, oestrogen metabolism as well as help reduce your long-term health risk. By tailoring one’s nutritional needs to their genetic profile, the benefits of nutrition on health status can be maximised. 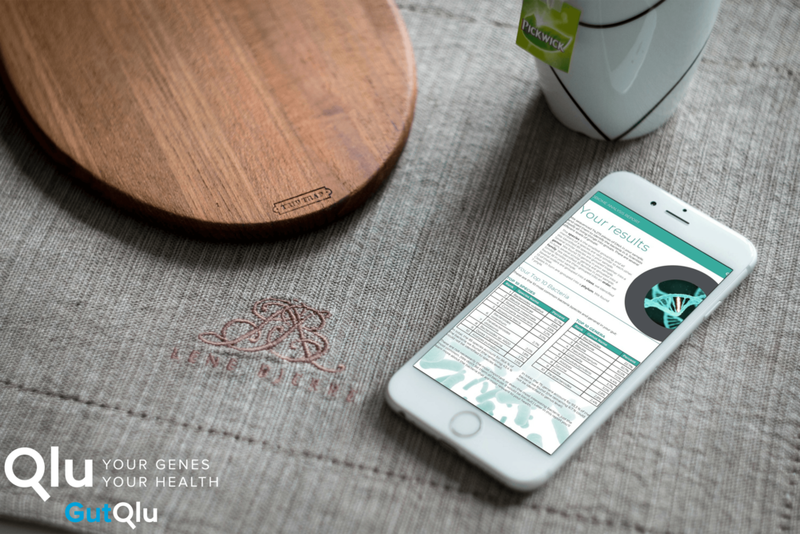 The NutriQlu test will unlock the secrets of your DNA to identify genetic predispositions for food intolerances, vitamin and mineral deficiencies, ideal exercise type and more. This simple swab test essentially takes scientifically complex information and converts it into a custom actionable report - essentially a personalised prescription of dietary and exercise recommendations enabling you to train smarter, eat better and recover faster. This is ideal for people who may suffer from delayed reactions or sensitivities to specific foods, and are experiencing mysterious or mildly uncomfortable symptoms which they suspect may be related to their daily diet. Symptoms may not always be obvious in some cases, however, increased total antigenic load related to food sensitivities has been associated with chronic inflammation and a wide range of conditions affecting virtually every part of the body and may affect weight too. This simple finger stick kit is an effective, fast way to identify potentially challenging foods by measuring IgG antibody levels to 100 to 200 foods. Having an imbalance in your gut bacteria is more common than you think and can contribute to a range of complaints affecting digestion, the joints, energy levels, the immune system, mood, metabolism and more. Just like your fingerprint, everyone's gut bacteria are unique. GutQlu is a specialised test focussed purely on the gut microbiome, providing an in-depth report with insight into over 100 different organisms, enabling you to understand the diversity and balance of your gut bacteria, the effect your diet has and how to better optimise yours.